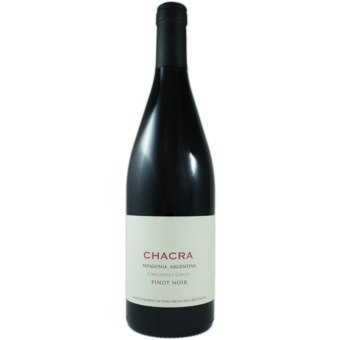 "Floral and offering up dark berries and dried strawberries. Hints of dried lemon skin. 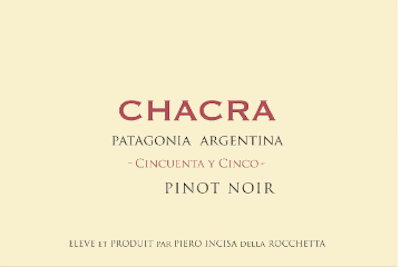 Full-bodied, very powerful and deep in terms of fruit. Chewy tannins yet they're so polished. Goes on for minutes. Best ever."